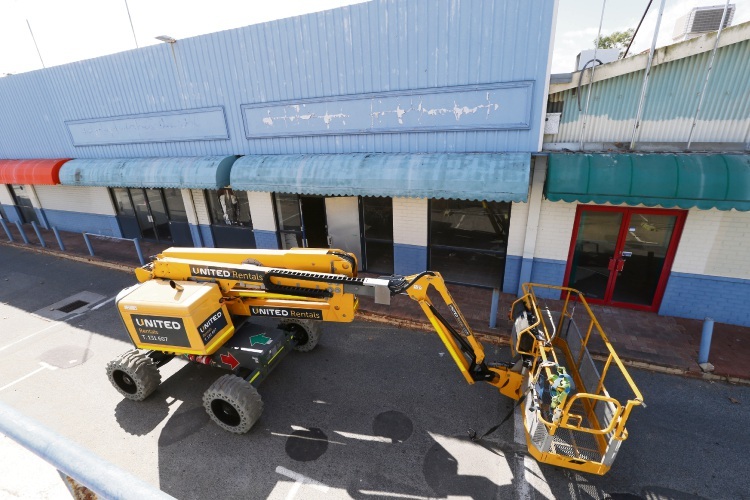 Former Subiaco Pavilion Markets ready for demolition. 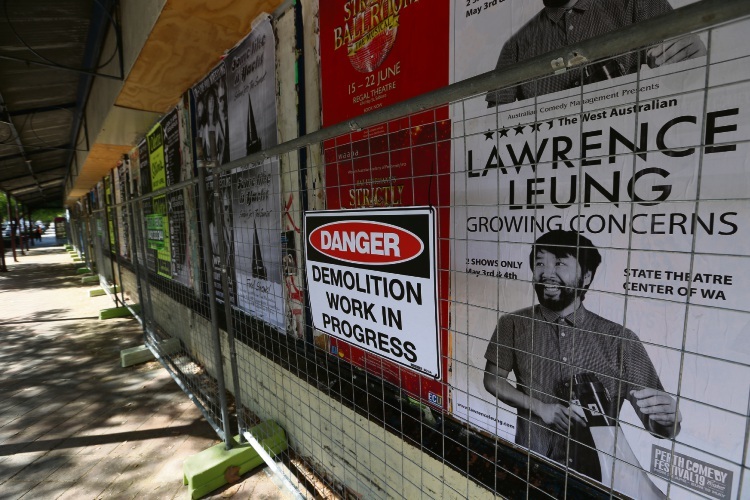 DEMOLITION work has begun at the former Subiaco Pavilion Market site to pave way for Blackburne’s $235 million development. 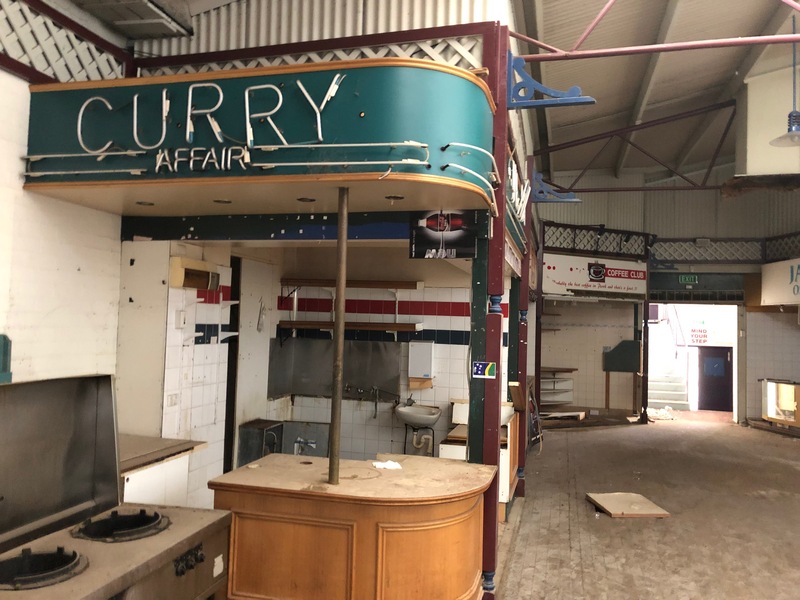 Managing Director Paul Blackburne said demolition would occur over the next three weeks, with the main derelict Pavilion Market building scheduled for the bulldozer in early May. Mr Blackburne said demolition would start at the back of the former Video Ezy that will come down this week. 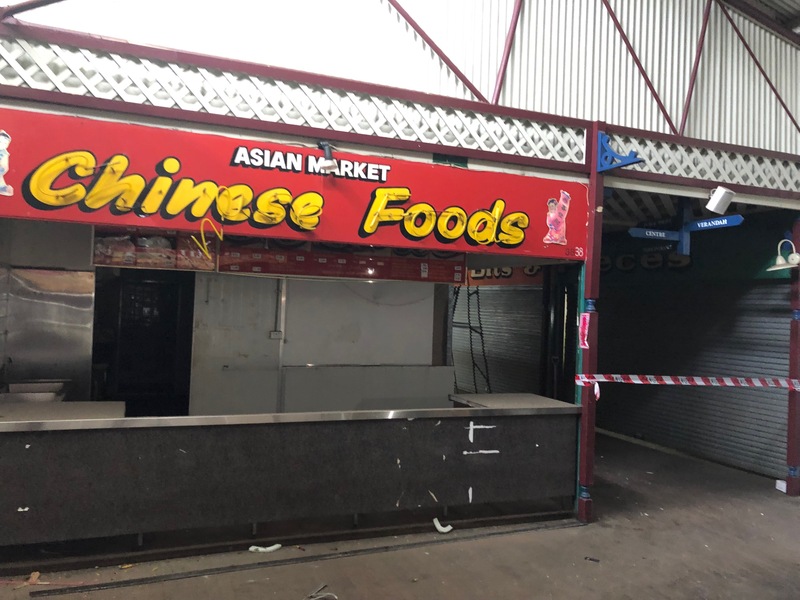 “Parts of the inside of the former markets will come down and then in about three weeks the main corner will come down,” he said. 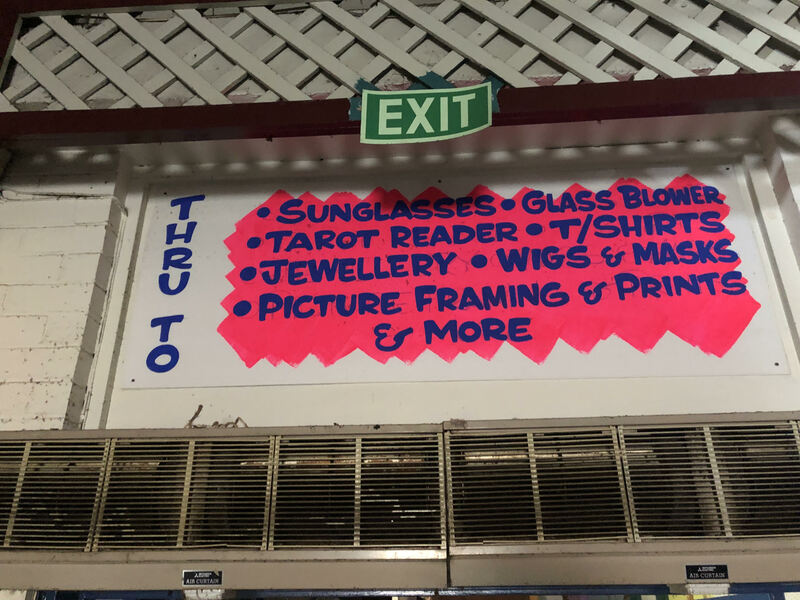 Items of significance will be collected from within the building, including old signage from 1983, which will be donated to the Subiaco Museum. “The latticework around the pavilion edge we hope to reuse in the new markets that are being built, and the floorboards will be retained and restored to put them back in the new markets,” Mr Blackburne said. As of Sunday Blackburne had received about 530 registrations of interest for the apartments which will be released for sale to the public in October. “We expect majority of them to be sold by Christmas and for construction to start next year,” he said.